Top 5 Best Hotels near Sydney Opera House! If you want stay in the best location in Sydney, you need to book yourself into one of these 5 hotels near Sydney Opera House! Sydney Opera House is one of the most important landmarks in Sydney and an undisputed icon of Australia. It is one of the most extraordinary buildings of the 20th century and a main attraction for both tourists and locals alike! 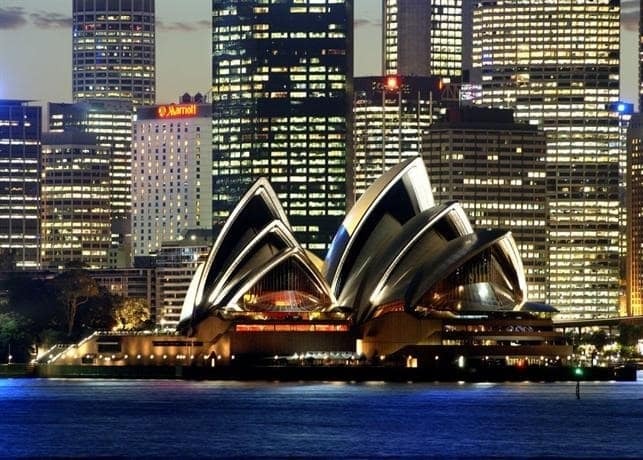 Position yourself in a hotel near Sydney Opera House and will be in the best position to see all the main Sydney attractions! 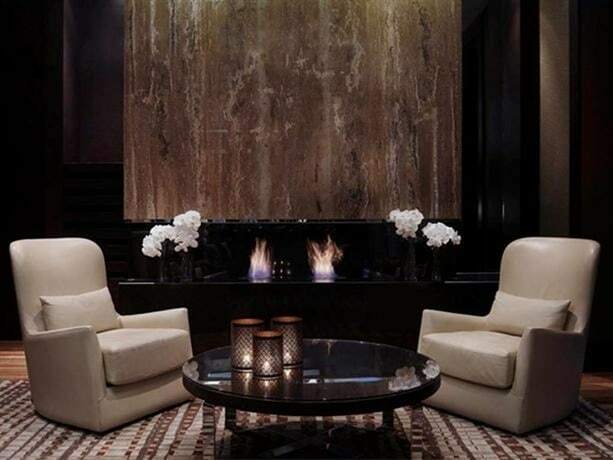 Some of the most beautiful, most luxurious 5 Star Sydney Hotels are located here! Finding hotels that tick all these boxes can be time consuming and slightly tricky! So after loads of research, we have managed to compile a list of the ‘Top 5 Hotels near Sydney Opera House'! No matter which hotel you choose from the list below, you will honestly have a fantastic stay! All hotels are classy, in excellent locations, in close proximity to the Sydney Opera House and have excellent guest reviews!! Pullman Quay Grand Sydney Harbour 5* From $320- $1080 TripAdvisor Reviews BOOK NOW! Sir Stamford Circular Quay 5* From $270 - $1770 TripAdvisor Reviews BOOK NOW! 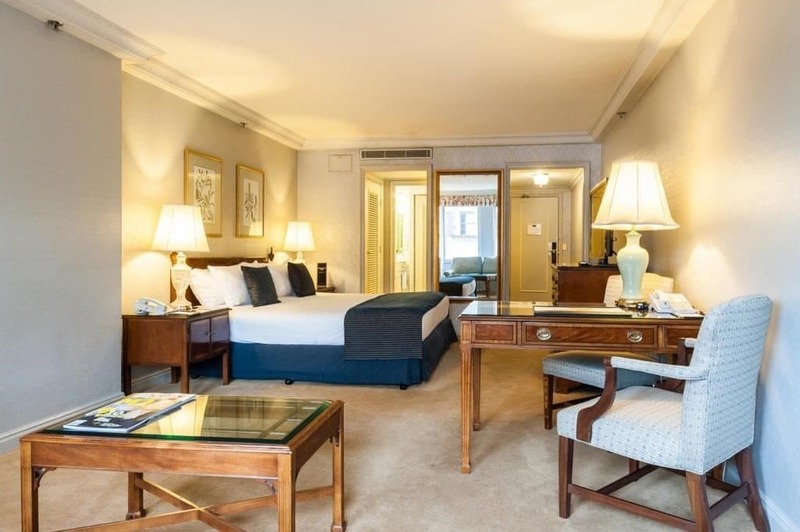 Intercontinental Hotel Sydney 5* From $300 - $2850 TripAdvisor Reviews BOOK NOW! 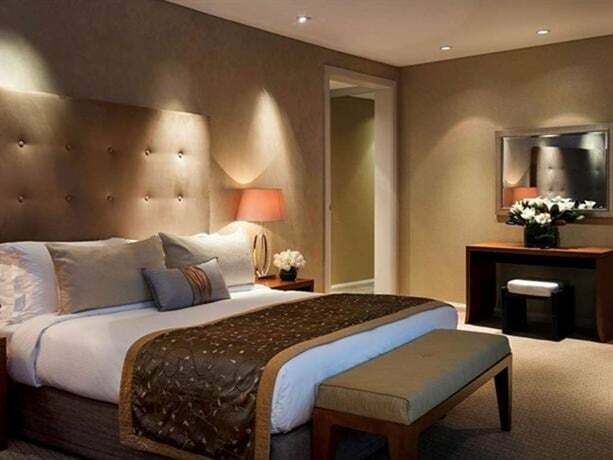 Sofitel Wentworth Sydney Hotel 5* From $215 - $400 TripAdvisor Reviews BOOK NOW! 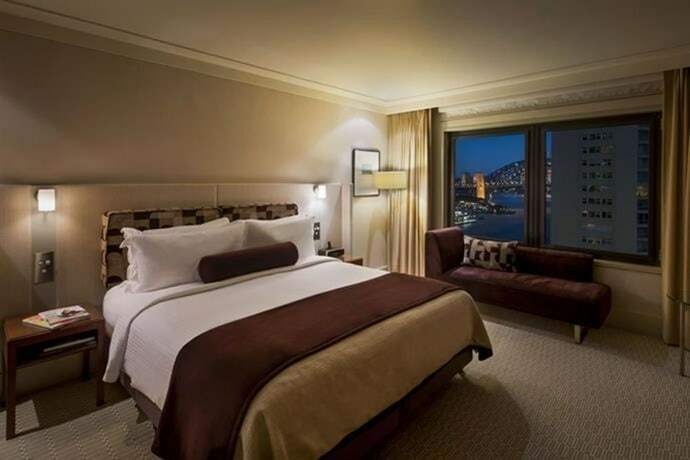 Sydney Harbour Marriott Hotel at Circular Quay 5* From $250- $440 TripAdvisor Reviews BOOK NOW! The Pullman Quay Grand Sydney Harbour Hotel is located only a minute walk from the world-famous Sydney Opera House! 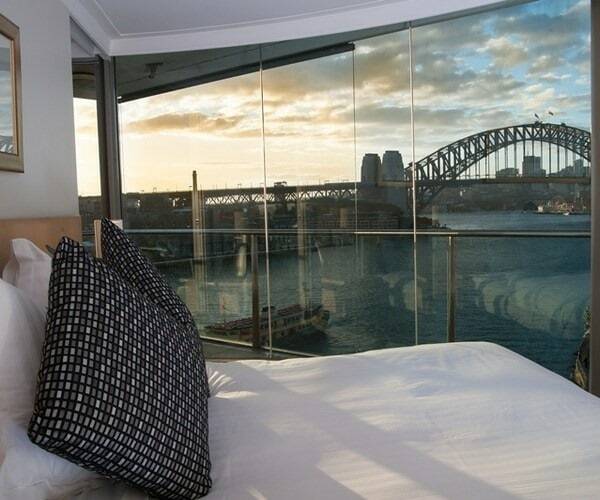 This is one of the best hotels with Harbour Bridge views. 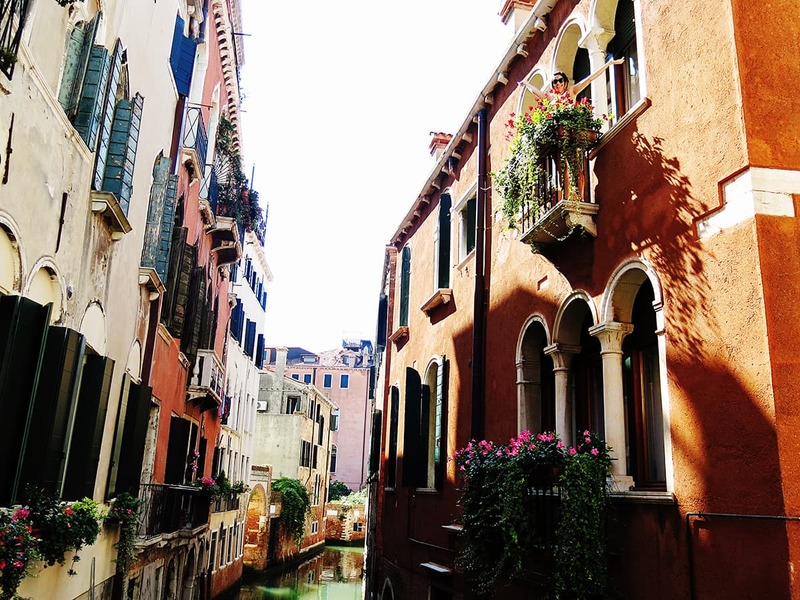 Each apartment has its own private balcony where you can appreciate your surroundings. The hotel is modern, sophisticated and super luxurious! 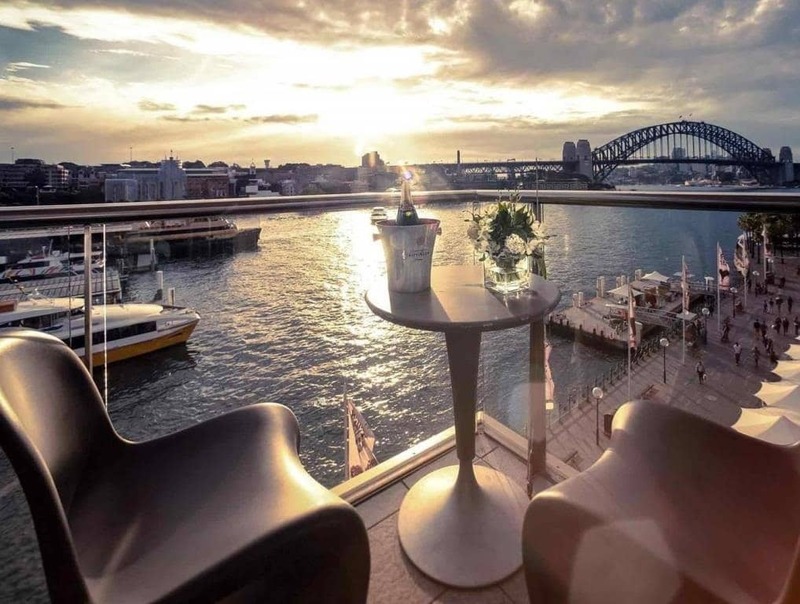 Enjoy the hotel’s on-site bar, which happens to be one of Sydney’s best bars with a view! The Sir Stamford Circular Quay Hotel must be one of the most perfectly situated hotels! It is in close proximity to the train station, the bus terminal and the ferries! 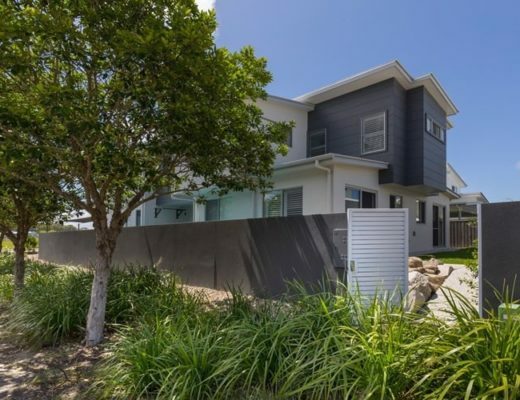 It is conveniently located within walking distance to the harbour, the Sydney Opera house, the historical Sydney Harbour Bridge as well as the famous Rocks district. Add in the fact that it oozes old world charm with its decorations of antiques and original paintings and you have a clear winner for your Sydney stay! Located in one of the prime spots of Sydney! Intercontinental Hotel Sydney is one of the most elegant and modern hotels in Sydney. This hotel is located within a 10 minute walk from the Sydney Opera House, The Rocks and even closer from the ferries of the Circular Quay wharf. You can enjoy spectacular sunset views from the wrap-around rooftop terrace and sample some of the finest cuisine in the hotels own restaurant 117. This is a super modern, spacious and classy place to stay on your trip to Sydney! 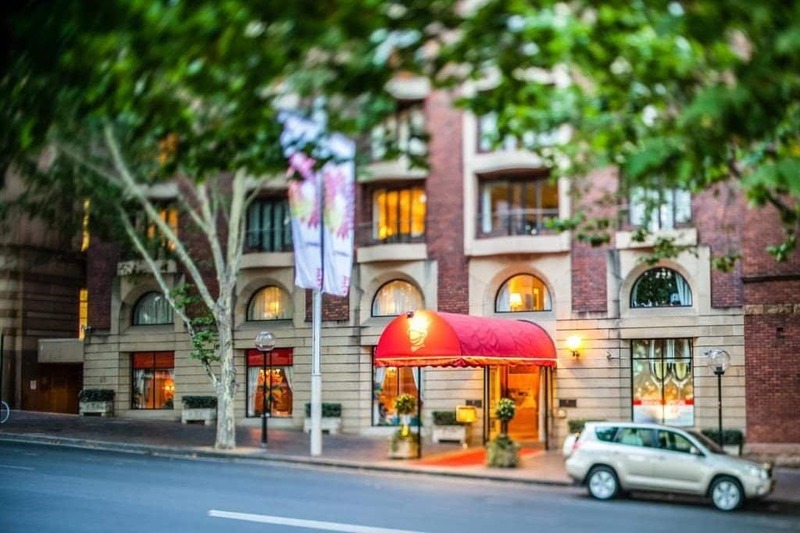 Sofitel Wentworth Sydney is an architectural icon and a heritage listed 5 star hotel. It is located in the heart of Sydney within a short walking distance from the Sydney Opera House, The Rocks and the Circular Quay! It is also in a prime shopping district for those of you in need of pampering! This hotel is not only an architectural marvel, but also one of the most luxurious of choices for your stay in Sydney! Located in the heart of Sydney and close to all the hot spots! Marriott brand is one of the most popular quality hotel brands! 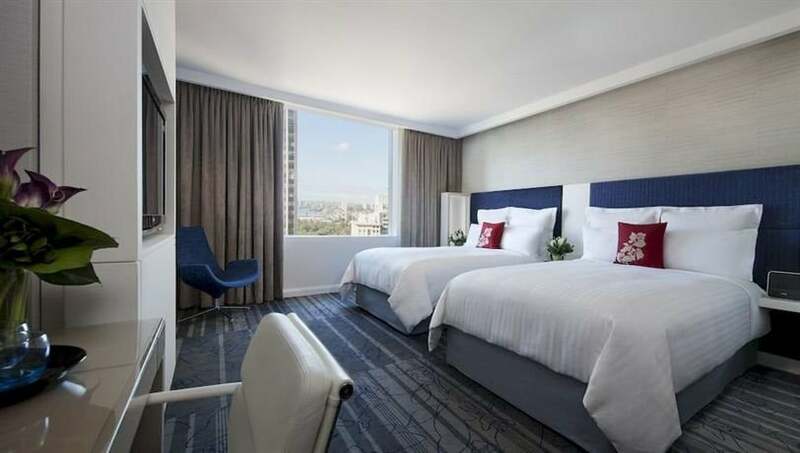 The Sydney Harbour Marriott Hotel at Circular Quay has recently undergone renovations. That means that you get to enjoy this Sydney hotel at its best!! This amazing hotel is located within a short distance from all of the sights, landmarks and attractions that you could wish for! Top-notch service and luxuriously comfortable rooms that offer beautiful views! You can never go wrong with a Marriott stay. 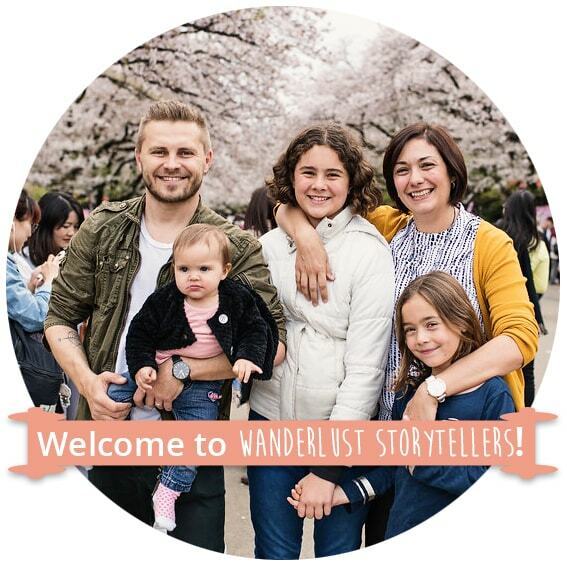 WONDERING WHAT TO DO IN SYDNEY? 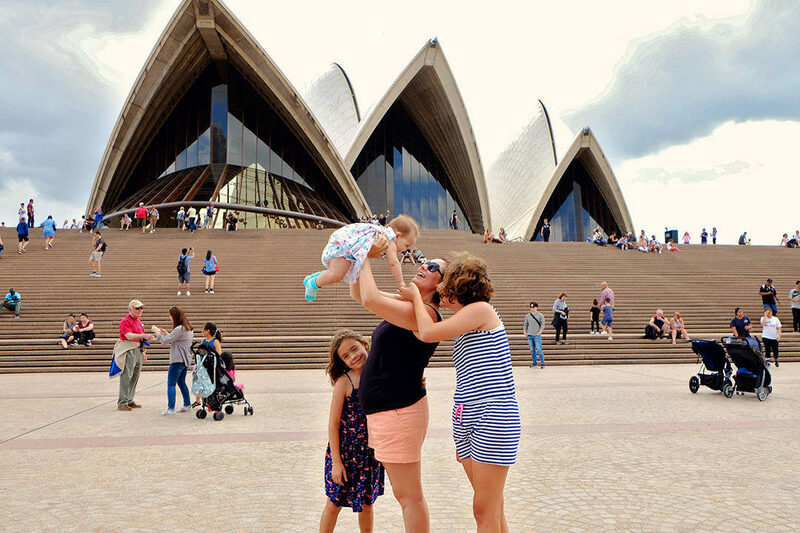 Visit the top 3 Sydney Landmarks! Have some fun at Darling Harbour in Sydney! Enjoy a day out on a lovely walk past some of the most popular Sydney Beaches! Go on a day road trip to see some incredible ocean scenery! Whichever hotel you chose to stay in, I’m sure you will have a brilliant stay and a great time in Sydney! All of these hotels listed above are brilliant options and all of them have incredible reviews from guests who have stayed there in the past!! Which of the listed hotels near Sydney Opera House have you chosen to base yourself in? 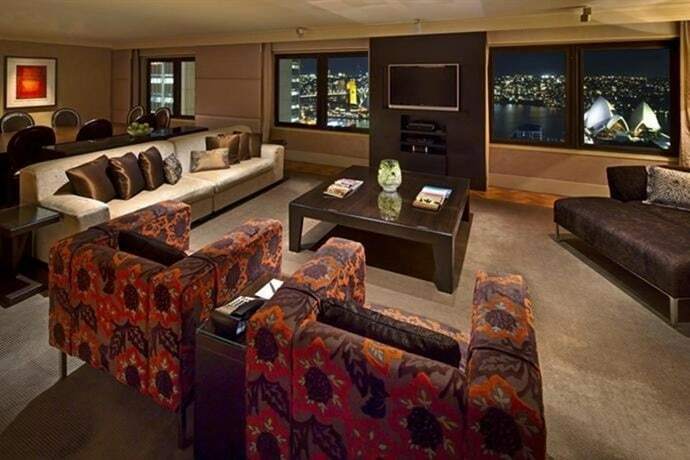 Are you going to splurge out and get that room in the hotel that offer perfect views over Sydney Opera House? Disclaimer, this article contains affiliate links. We will be grateful if you choose to support us by using our well researched links! Thanks, you rock! 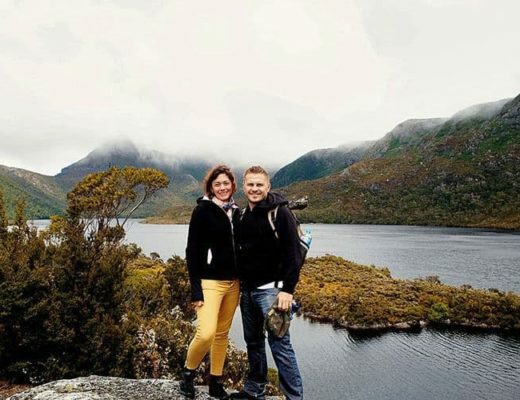 The Best Things to do in Cradle Mountain in Tasmania! I stayed in the Intercontinental Hotel. That view of the Opera House from windows was just marvelous!! Enjoyed my stay there. Thanks for sharing the reviews of other hotels. Will try them too soon.